We'll take care of your immigration case. Schedule an initial consultation of one hour so we can start working on your case. including from cities such as Raleigh, Durham, Chapel Hill, Wilmington, Smithfield, Asheboro, Greensboro, Siler City, Candor and others. Ms. Dennis is the founder of Dennis Law, PLLC. She focuses her practice in immigration law, representing individuals and their families in immigration petitions. Ms. Dennis received her bachelor's degree from the University of North Carolina at Chapel Hill with a dual degree in international studies and Spanish. She received her Juris Doctorate from Campbell Law School. She has traveled and studied throughout Latin America and speaks Spanish fluently. 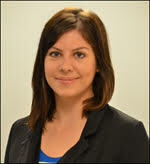 Ms. Dennis has dedicated her legal career to helping immigrant clients and their families. She has helped hundreds of clients obtain lawful permanent residence and citizenship. She cares for and is passionate about the immigrant community. we are committed to helping immigrants and their families as they navigate the U.S. legal system. Great lawyer she explains everything very well and answers any question. I recommend her to anybody who needs help with immigration and a very friendly person also. Thank you very much Lawyer for your excellent help and your kindness explaining our doubts, very professional, God bless you. She worked on my family's cases, very reliable and less expensive than most lawyers, , thank you very much. Best lawyer I have met. I can say without a doubt that Crystal did the job efficiently and made it incredibly easy for me. Crystal is responsive, professional and genuinely cares about her clients. I'm looking forward to work with Crystal in the future again and have already recommended her to all my friends. Current immigration laws allow certain people to qualify for legal status. Also, some family members living outside the United States may be eligible to join family members already here in the United States. Please call our office at (919) 374-1780 to schedule a consultation to see if you or a family member may be eligible for any of these immigration benefits. We offer professional and trustworthy legal services. We can help you navigate the immigration system. If you or a family member are eligible to receive an immigration benefit, we can do the paperwork for you. To get started, call our office at (919) 374-1780 to schedule a consultation. Where is our office located ? 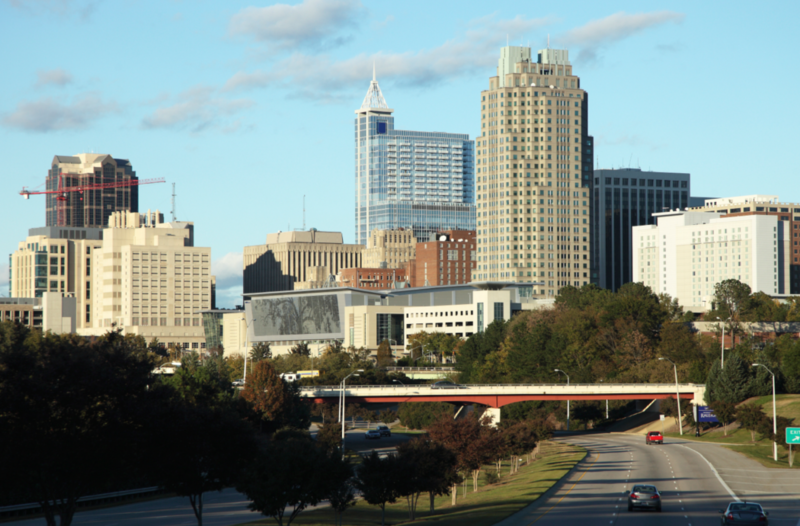 We have two conveniently located offices in North Carolina with one office and Raleigh and one in Asheboro. We have served clients from all over North Carolina as well as from Virginia, South Carolina and other states. Which cities do we serve ? We have no geographical limitations and have served clients from all over the world. Many of our clients come to us from all over North Carolina including from cities such as Raleigh, Durham, Chapel Hill, Asheville, Greensboro, Asheboro, Siler City, Candor, Ramseur, Randleman, Smithfield, High Point, Thomasville, Mebane, Winston Salem, Charlotte, and Fuquay Varina among many others, as well as from other states. Please call the office at (919) 374-1780 to schedule an affordable consultation and start your case. Why choose Dennis Law ? At Dennis Law, we offer one-on-one attention to each client. Our services are professional and reliable, and we strive to improve the lives of our clients and their family members.